In Chapter 1, we start with creating a single Polygroup for our prop before moving into the basic principles of the Topology Brush. We look at how curve lines are drawn and removed, as well as how they can be extended and used to create new meshes. In Chapter 2, we expand on the previous tutorial. We use the Shift key to create loops around our model and later explore ways to separate the sub-objects we created from the parent, we also look at using symmetry and LazyMouse to allow for additional functionality. In Chapter 3, we take a closer look at the curve mode function within ZBush 4R4. 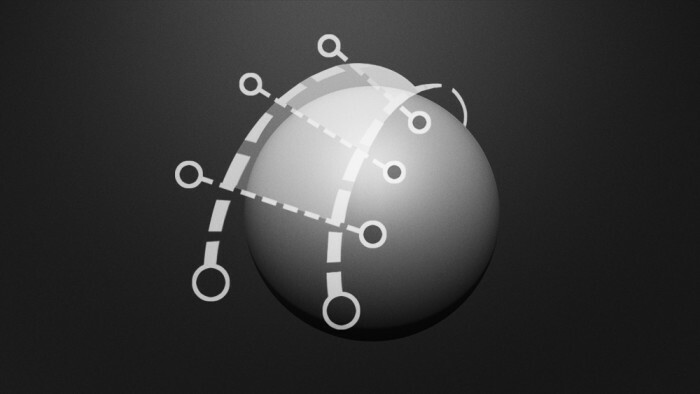 We explore the obstacles that may be encountered when trying to edit the curve lines before moving into ZSphere topology. 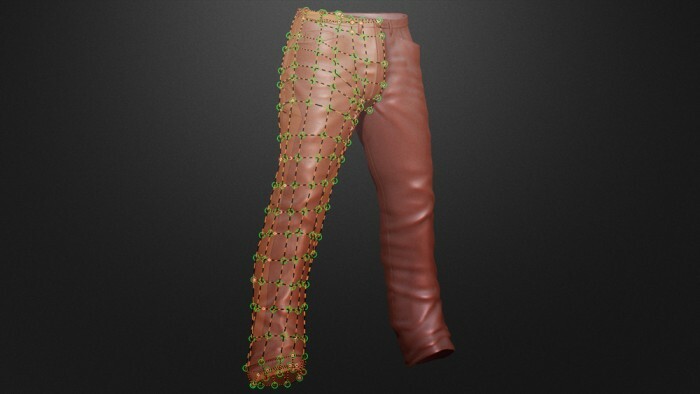 We also look at editing existing topology by using the Topology Brush. In this 3 Chapter series, we look at the Topology Brush. We explore many of the brush’s functions and ways that it can be used effectively, as well as developing a deeper understanding of the curve mode within ZBrush 4R4. Love these tutorials! Very thorough and clear. I’ve made a weird vase shape by interweaving subtools. Now I’m trying to extract just the surface so I can print and cast it. I have been using Zspheres to manually retopologize the surface but it is taking FOREVER!!! The topology brush might allow me to skim the surface of my model more quickly. But I am also worried that it will continue to wrap around the tangle of interwoven geometry from the separate subtools. Can I message you with images to better describe what I am trying to do? I am trying so hard on my own to figure it out and I am convinced there is a simpler way!! Always great to hear Thanks for your support and a few more tutorials coming soon! Yes you can The topology brush isn’t perfect but you can retopologise an entire model inside of ZBrush and then export it into 3DSMax for rigging. I hope this answers your question. 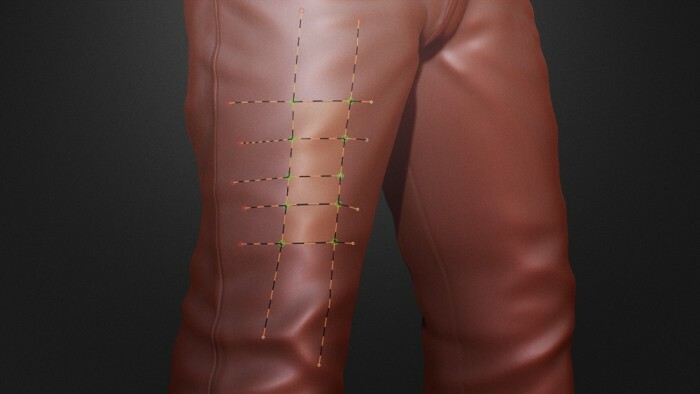 Special thanks for this tuto, it really clears up using the retopology brush, and I needed that! Thanks for all the tutorials, they’re great and I love your site. Badking, I think your on my top listed website, thank you very much for the vast library. And also for this tut. You’re absolutely welcome and thanks for the kind words and support There’s quite a bit of cool stuff coming in the next few months so keep an eye out! Thanx guy! This is Big help for me!!! wow never thought you do tutorial too. A great one. thnx thnx thnx. Thanks mate I haven’t had much of a chance to do tutorials of late but there will definitely be more coming! I will share this link everywhere I go… You are the best! That would be awesome, thanks so much! Thank you so much. !! thank you for all of this, i just love how precise you are! just one question, why do you split these tutorials when you can just have a longer, complete segment. look forward to many more! I love you guys!!!! I feel like I am in heaven right now!!!! Been searching for a good tutorial regarding topology for ages now!!! This is just right, not too detailed not too shallow… just peeeerrrrfffeeeccctttt!!! THANK YOU! 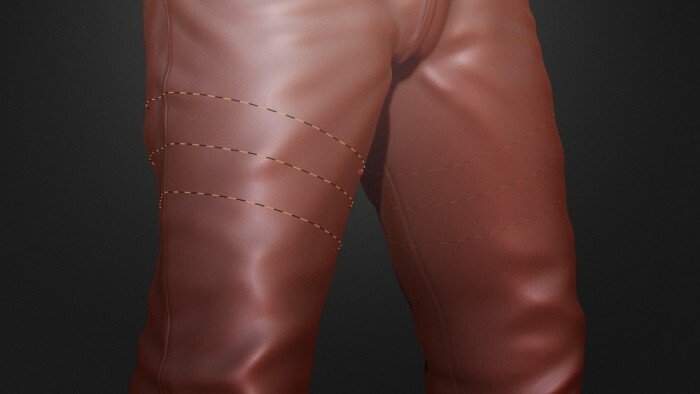 thanks for such a nice tuts and making me understand zbrush, i was fooling around lately. Thanks a lot. Awesome brush ! Finally a tutorial that gives the whole picture. Seeing the hint with dragging of the mesh and hitting Shift, was jaw-dropping for me. The only new thing for me in that tutorial but it was worth it. previously i used topogun for doing this. Thanks for introducing me this awesome brush! You’re more than welcome I’m happy to hear that the tutorials are helping. Copyright © 2019, BadKing.com.au Page generated in 2.97 seconds ( 100.00% PHP, 0.00% MySQL ).